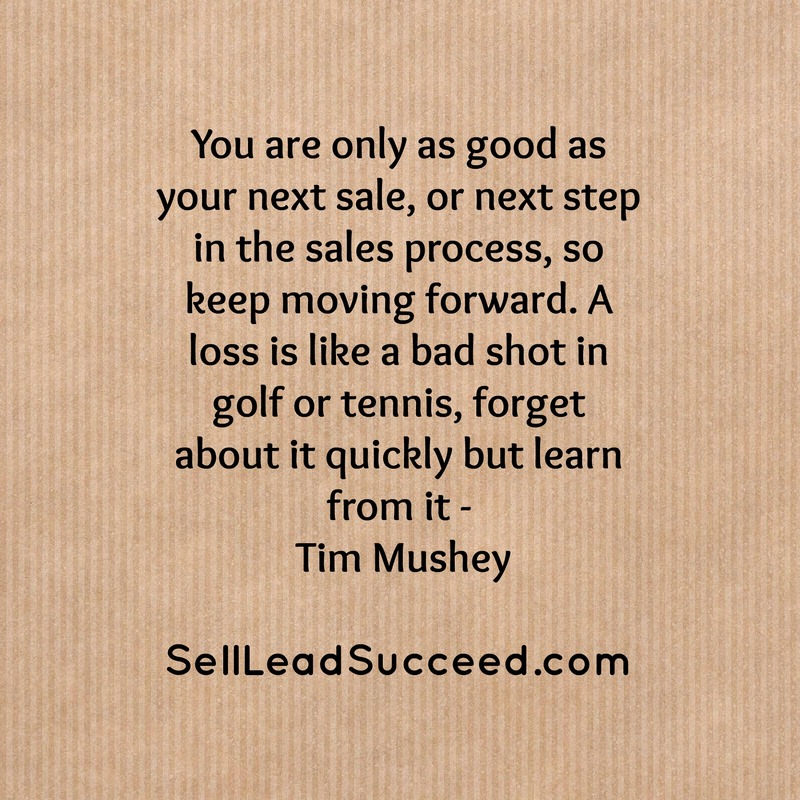 Tim Mushey | Sell, Lead, Succeed! 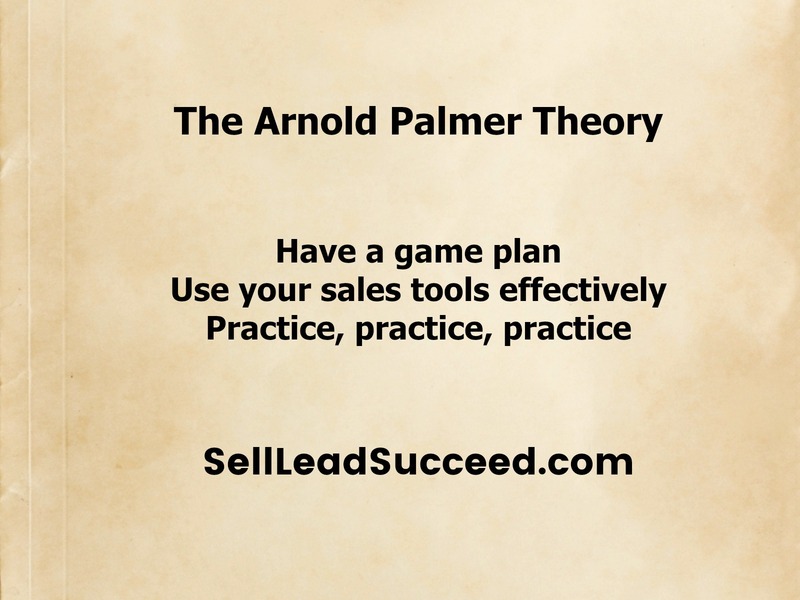 Let’s connect on Sell Lead Succeed Twitter. Click here! Let’s connect on Sell Lead Succeed Instagram. Click here! I worked with a super-fantastic guy once. He was a senior manager that I thought could always run the company. 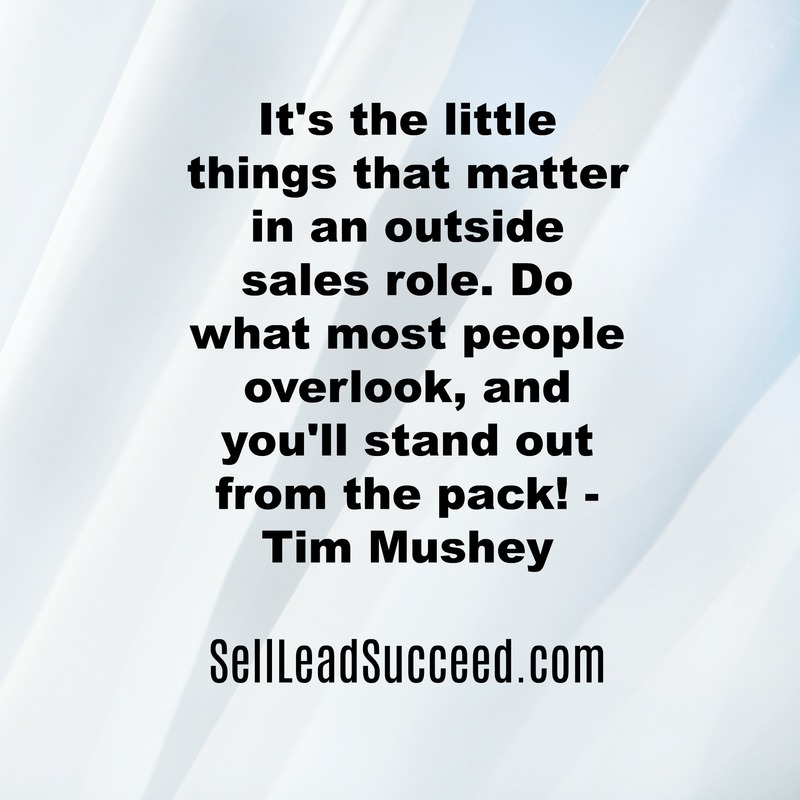 He talked about these 5 words with respect to a leadership team. I wrote them down immediately and have always remembered them. I love Scott Ginsberg. He is truly one of a kind. That’s what it means to have an awesome personal brand right? He has been wearing a name tag for many many years – every day for that matter. Check out his Ted Talk video, to learn a little more about the man that puts a smile on my face every time I read his content! Have A Laugh Fridays – Social Media Reflections In 2062! This is so AWESOME! I wonder if we will be talking like this in 2062???? Please share with your network today. I really enjoyed this list by Stephanie! Take good notes. There are many very important points here!